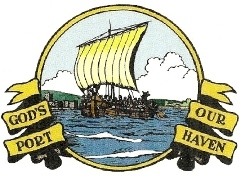 The Gosport Society is a nonpolitical Civic Amenity Society which is concerned with conservation, planning and Gosport’s important history. To promote high standards of planning and architecture affecting our area. 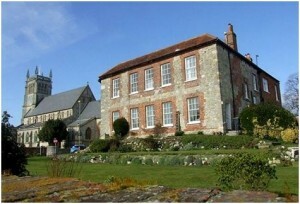 To educate the public in Gosport’s history and architecture. To secure the preservation and protection of features of historic or public interest. A Planning sub-committee meets regularly to study plans, provided by the Gosport Borough Council, of planning applications in conservation areas of the Borough. Members of the committee also attend planning meetings at the Town Hall. Their Editor compiles books of local interest, which are listed on the Publications page of their website. A twice yearly newsletter and annual programme is sent out to all members. The annual Green Plaque award is made to recognise, and to stimulate public interest in, the restoration of historic buildings and structures in the Borough. The Green Plaque will be presented for the best project. Nominations for the award may be made by anyone and forms are available from the Gosport Society or downloaded from their website. The Society has, over the years, accumulated 600 plus slides. The slides have now been digitised and are available via their website.